The news is out, VMWare are building some very interesting technology frameworks to enable you to build your own cloud architectures, but also to be able to transition VMs from your environment to a service provider offering a hosted service and mix & match as required. 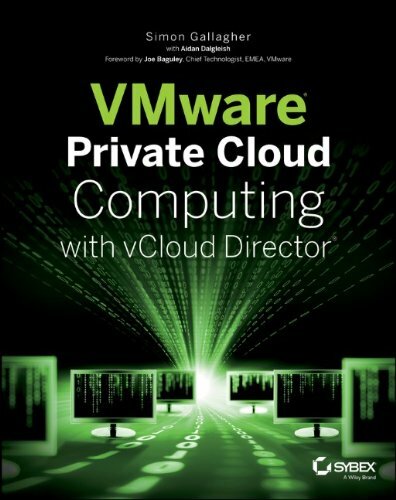 All very clever stuff, I’ve been working with VMWare on this for the last couple of weeks and it all links in nicely to an article I wrote a couple of months back on how VMWare can deliver this type of infrastructure now. nice to see it’s being “productized” and being explained as a concept to the world, I see Scott’s point and I also hope that people do realise it’s the underlying virtualization tech they are focusing on not some overarching end-end GoogleOS that does everything – although the clever bit is building management frameworks to allow another vendor to do this type of integration.